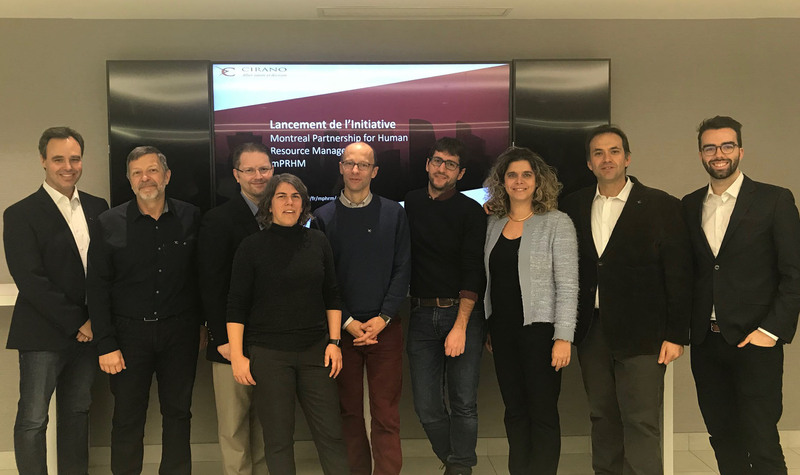 On November 29, 2018, CIRANO invited its partners to a researcher exchange meeting on current opportunities and concerns in HR management. The goal of this meeting was to create an environment in which HR professionals from various organizations were able to exchange by presenting current works, or projects currently being developed at CIRANO under the themes of hiring, attracting talent, retention, promotions, work commitment and incentives, absenteeism, 360 performance evaluation, integration and continued employment for people with disabilities, and impacts of digital technologies and AI on employment. Participants had the opportunity to find out more about the resources and expertise available at CIRANO and also to share their current concerns and needs with CIRANO’s researchers in order to identify opportunities for collaboration. 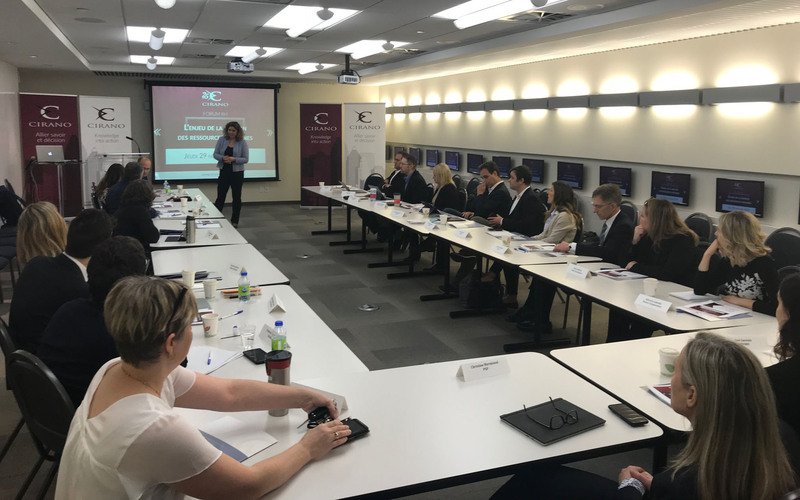 During that first exchange, CIRANO’s researchers Fabian Lange (McGill University) and Decio Coviello (HEC Montréal) presented the results of their most recent HR data analyses conducted in collaboration with various organizations. Charles Bellemare (Université Laval) was also given the opportunity to present his project on the integration and continued employment for people with disabilities entitled Disability, Employment, and Public Policies Initiative (DEPPI). This event allowed for the official launch of the Montreal Partnership for Human Resource Management (mPHRM) initiative.